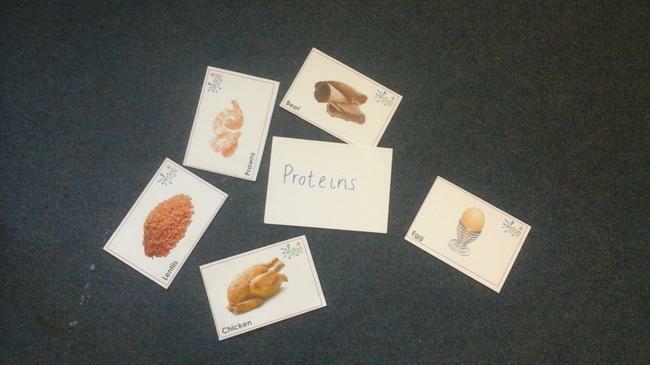 We talked about animals and their offspring in science. 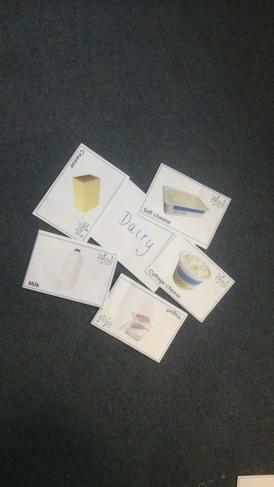 The children learnt some new names for baby animals and they were able to match them to their parents. 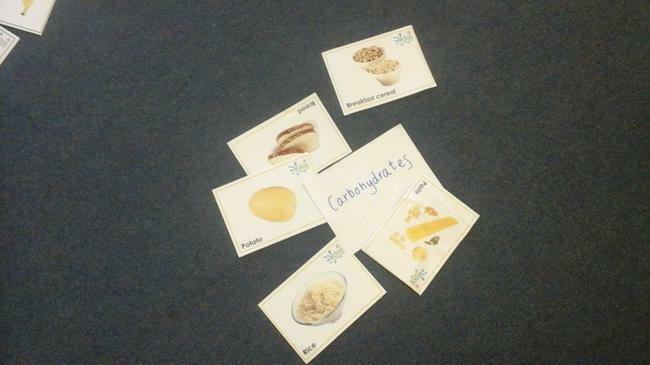 In 2DP we have been talking about the importance of eating the right amounts of different types of food. 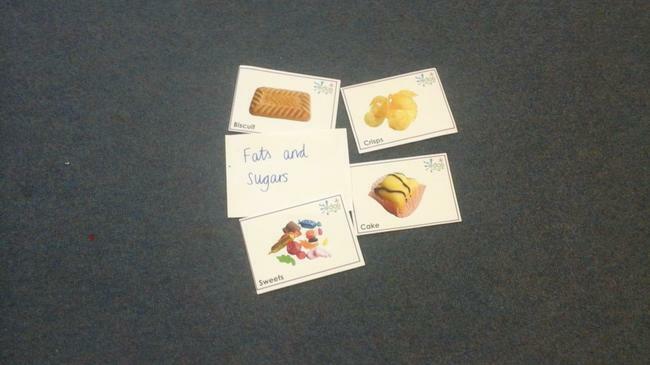 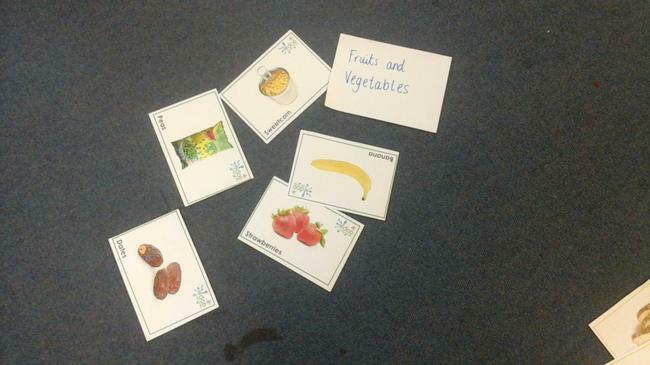 The children were able to talk about the different food groups and then had a hunt around the classroom to find different foods and sort them into their groups. 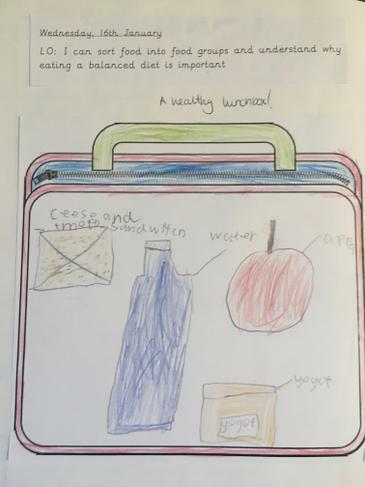 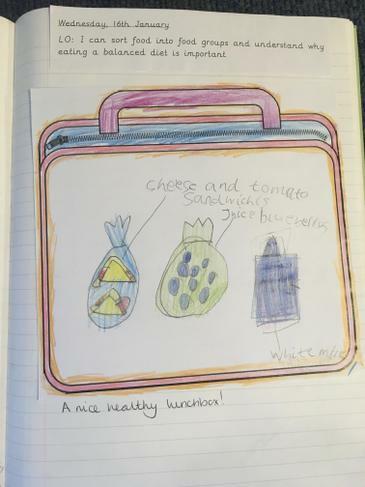 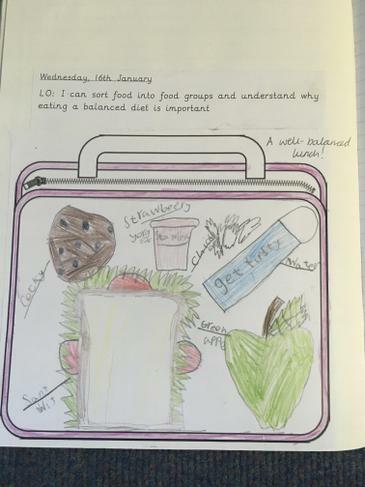 They then designed a healthy lunchbox for Mrs Armitage to take on her bike ride.